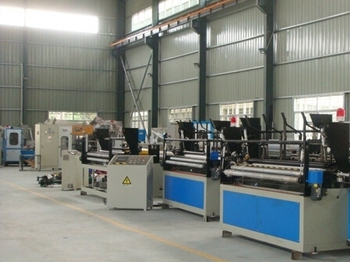 tissue paper making machine, toilet paper machine, napkin tissue machine, facial tissue machine, kitchen towel machine – DALIAN MACH CO., LTD.
We have a group of professional engineers in charge of technology, installing and testing. 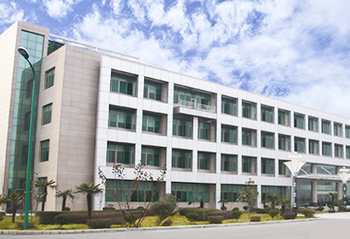 DALIAN MACH CO.,LTD. 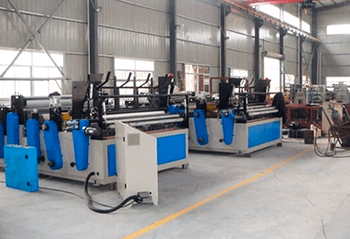 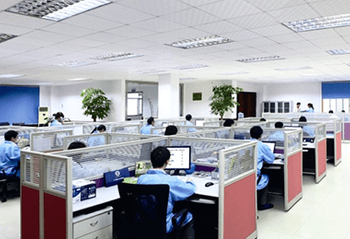 a professional enterprise specialize in manufacturing tissue paper making machines, Over 20 years of development, MACH has been a technology company specialized in researching, manufacturing and selling tissue paper making machines.